Over 30 years ago, local couple Marne and Marion Palmateer opened the doors of what would quickly become a new Central Oregon institution: Goody’s Chocolate and Ice Cream. 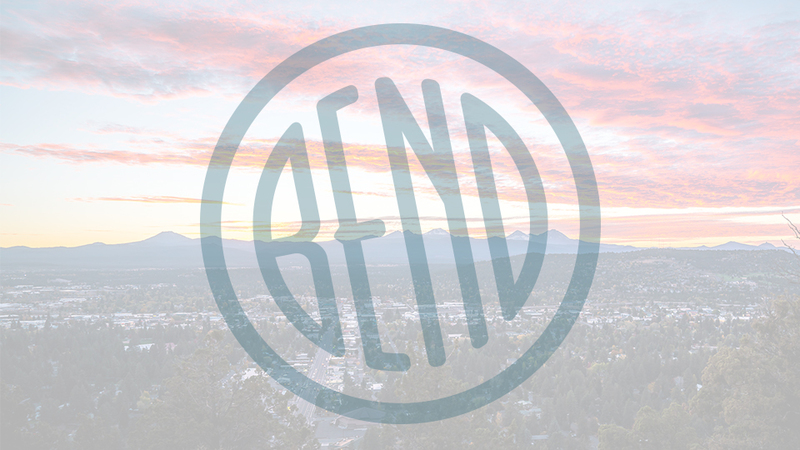 Originally in Sunriver, they expanded to their second (and current location) in downtown Bend, and eventually their east side location in the Forum Shopping Center. The downtown store looks like an old-fashioned soda fountain and serves things that may be old fashioned, but are also classically delicious, from their homemade waffle cones and caramel corn (you can smell it a block away) to their special drinks and locally made gourmet chocolates, fudge, toffee, peanut brittle, and, of course, ice cream. On any given day, they’ve got a menu of their standby flavors like cookies ‘n’ cream and cookie dough, and several rotating options like coconut, lemon, marionberry sorbet and more. There are no additives in Goody’s chocolates, they are gluten free and can be purchased by the piece or by the pound. They will work with you to create custom chocolate bars for a special occasion or brand.